Keep a toothbrush handy to clean the strainer after juicing. Scrubbing the strainer with a toothbrush will displace any lodged particles which can grow rapidly into mold. 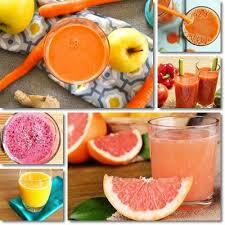 Regular cleaning in this fashion will increase the life of your juicer as well as make your life healthier.